4. Can you do the design for us9 Yes, we have a professional team with rich experience in cap design and manufacturing. We have long-term cooperative factories, and most of them are located nearby Nanjing, it is easy for us to control the production quality and delivery. Also we hold shares of some factories, and that is why we offer competitive price and good service in business. &bull; Outdoor activities: fishing, climbing, camping, hunting, survival. &bull; Sports: exercise, jogging, running, yoga, ski, cycling. &bull; Fashion: street wear, indoor wear &bull; Give away: promotion for brands, events, products. Fuzhou Unique Bag Co., Ltd.
Jurong Jiasheng Knitting & Clothing Co., Ltd.
Xiamen Aobot Industry Co., Ltd.
Jurong Dofine Textile Co., Ltd.
Shenzhen Topwiser Outdoor Products Co., Ltd.
Packaging & Shipping 1. Do you have the products in stock 9 -----Yes, we have . when you have your own design , we will make a new quotation to you , and the MOQ is 500pcs 3. Could I fix some items together 9 -----Yes , you can . 4. How do you send them to me 9 -----By express , by air ,by sea( our port is ningbo or shanghai ) , you could select as you like . 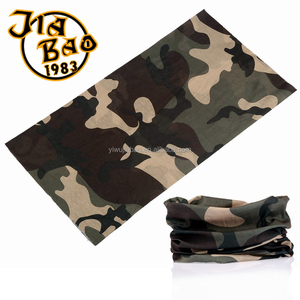 Yiwu Juqueen Trade Co., Ltd.
Alibaba.com offers 787 wear bandana neck products. About 76% of these are bandanas, 1% are lanyard, and 1% are men's t-shirts. 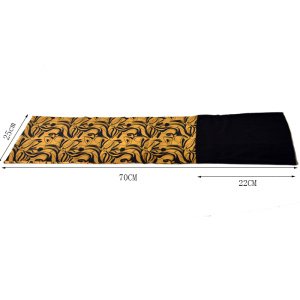 A wide variety of wear bandana neck options are available to you, such as anti-bacterial, anti-wrinkle. 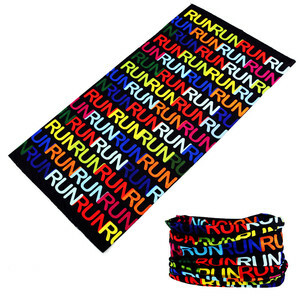 You can also choose from polyester, 100% cotton, and spandex / polyester. As well as from free samples, paid samples. 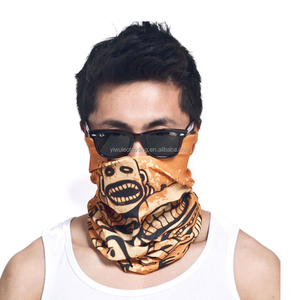 There are 786 wear bandana neck suppliers, mainly located in Asia. The top supplying countries are China (Mainland), India, and Pakistan, which supply 99%, 1%, and 1% of wear bandana neck respectively. 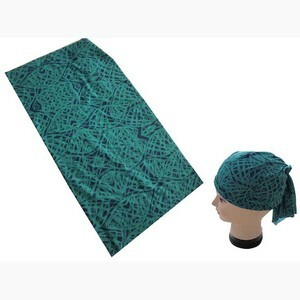 Wear bandana neck products are most popular in North America, Western Europe, and Northern Europe. You can ensure product safety by selecting from certified suppliers, including 421 with BSCI, 72 with ISO9001, and 63 with Other certification.